This entry was posted on Sunday, November 21st, 2010 at 8:31 am. You can follow any responses to this entry through the RSS 2.0 feed. You can leave a response, or trackback from your own site. Like a rolling stone, my memories are blowing in the wind. spoken from a mother’s heart…. wait…dylan is your son, right ? Beautiful! Both words and image! i read this earlier and was interrupted – the way my day is going – before i could comment. not a bad thing; i kept returning to it in my mind, he owning that shadow of who he once was, perhaps. love the idea that we keep all our shadows. love it. 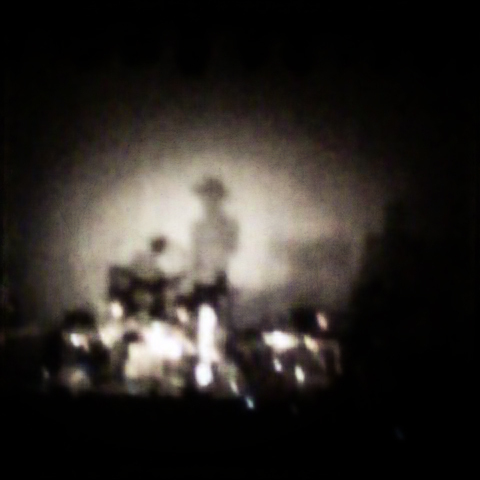 If ever there was a shadow, an enigma, it is Dylan. I saw The Beatles, Springsteen, most of the legends; the only two I regret not seeing are Rick Nelson and Dylan. Few artists continue to challenge themselves and their audience as they age; Dylan is the only one that comes to mind immediately. Dylan taught me that great artists never stop, even when they reach the top (apologies to Frankie). extraordinary photo. reading bird by bird. you were right. As very well you should be . Such a cool image! Brilliant!